Home > Blog > How Long Does Milk Last? 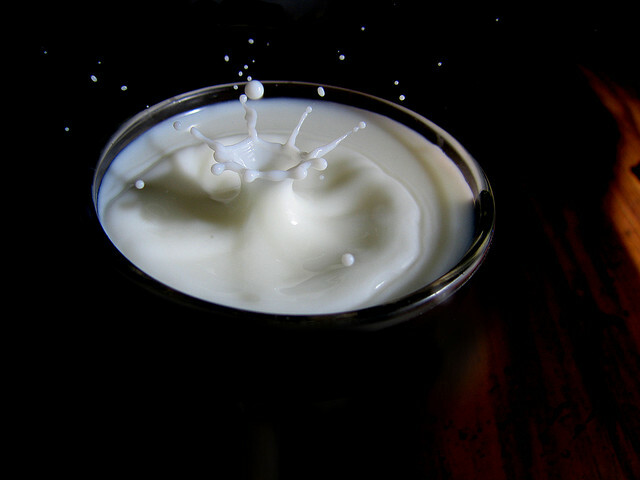 Share the post "How Long Does Milk Last?" Milk is a nutritious dairy that is found among meals that are consumed by many people all over the world. It is one of those sources we derive from protein for our body. Healthy meal is not complete without a milk in it and rightly so. The contributions of milk to a healthy family cannot be underestimated and it will continue to be favorite healthy meal for many people and undisputed family food. As popular and useful milk is, it has rather short time to stay on the shelf compare with other products. However many people, including even some nutritionists, do not agree on life span of milk. Perhaps, the fact that there are various ways of storing milk to last longer contribute to diverging views on this matter. As a matter of fact, agreeing on the life span of milk is not an easy task. Besides, various studies have been giving conflicting healthy tips to people which have not actually helped shoppers to determine the life span of milk. However, despite this challenge, it is comforting to know that it is not actually difficult to know how long milk can last. Let us examine some facts. Organic milk naturally has a longer expiration date than conventional milk. While conventional milk typically has an expiration date for two weeks and sometime less, the normal expiration date for organic milk is about a month. Therefore, we have two ways milk can last. If you are out for food shopping, you need to shop smart for the right milk. Family shopping can be fun, especially if you are shopping for milk for your family need. Moreover, you need to know that milk is pasteurized, which is a process that makes it safe to drink. What this means is that the pasteurization process is a way of preserving it until a customer can consume the milk. As you can see, milk life span is two ways, the shorter and the longer one. Besides, The Food and Drug Administration (FDA) have standards regarding pasteurization. The aim of pasteurization of milk is to remove all harmful bacteria and other pathogens that can make people sick. Milk pasteurization process greatly helps to keep milk fresh on store shelves for stated period. Milk is labeled with a “sell by” date so that buyers know how long the milk will remain safe to drink. If you are out on family shopping, this is what you should care to check before picking a milk. That is smart shopping! In addition, the bacteria remaining in the milk will naturally cause the milk to spoil within two weeks after conventional pasteurization. Milk can produce healthy family and basic healthy tips you can find anywhere are in support of this. The fact that the dairy cattle producing organic milk do not receive antibiotics makes milk safe for you. Moreover, FDA requires that milk is pasteurized at extremely high temperatures for the purpose of safety. This process is referred to as “ultra-pasteurization.” The pasteurization is heated to 280 degrees Fahrenheit. 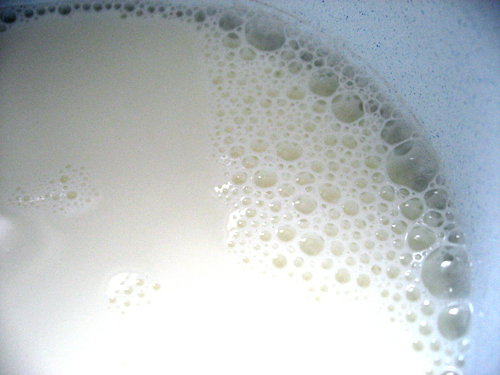 Conventional milk may be pasteurized using two methods. The first method, called “low temperature’, the milk is heated to 145 degrees Fahrenheit for about 30 minutes. While the more commonly, conventional milk is heated to 161 degrees for around 15 seconds Fahrenheit during pasteurization. You should also know that conventional pasteurization kills bacteria, but not all bacteria. The higher temperature used for ultra-pasteurization kills all bacteria. As you will easily notice after this process, the high temperature removes all of the harmful microbes making organic milk to have an extended shelf life. As a result, it is tagged with a longer time period for the “sell by” date. All organic dairy farmers have very strict requirements to meet for the United States Department of Agriculture. Safety of milk is not something that is toyed with. As a result, there are just few producers of organic milk out there. This results in the milk having to be transported greater distances to grocery stores for your family shopping. Therefore, the time spent transporting increases. However, the benefit is that the extended shelf life is helpful because organic milk can be transported to grocery stores far away from the organic dairy farm and buyers like you will still have plenty of time to consume the organic milk safely. So, this means you have nothing to worry about the safety of the milk. You can have healthy meal at all times with milk you pick up at grocery store! Do not worry about your family food, in this case, milk getting bad after a short period of time. Rather, make sure that when you are out for food shopping or family shopping, look at the sell by date information to determine the longevity of the milk after you purchase it. 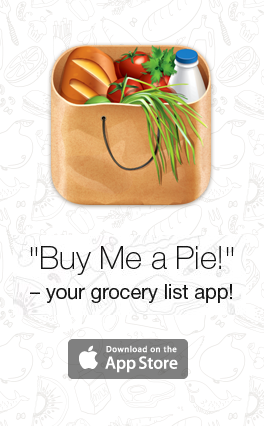 You want to shop smart, right? This is not what you should overlook! So how long can milk last? It depends on two types of milk productions that we have. Ensure you become thoroughly familiar with all these two methods to help you have healthy meal for your family.